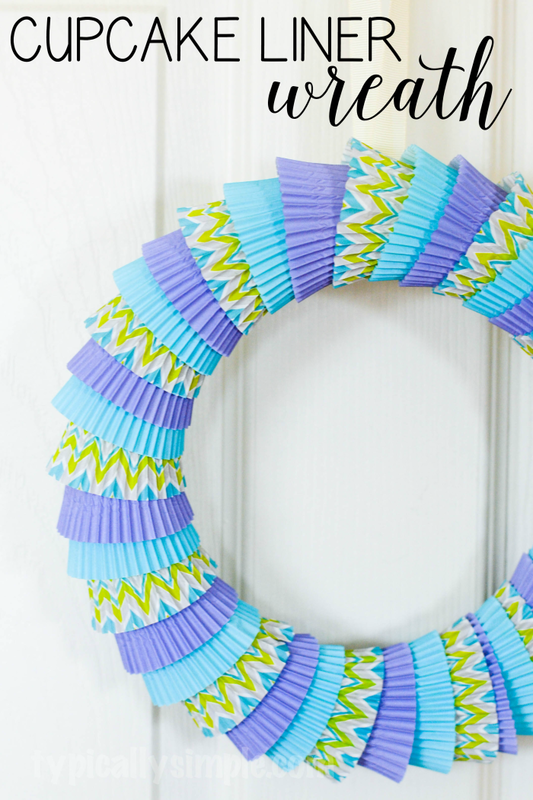 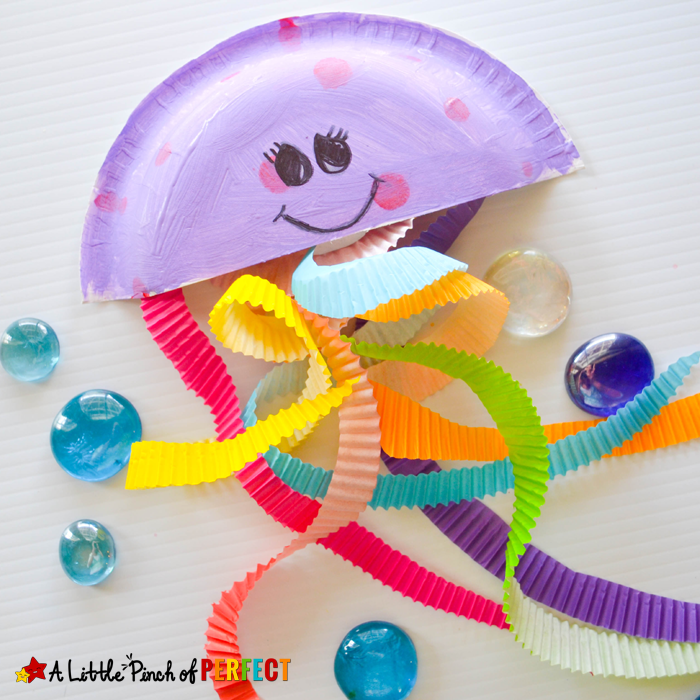 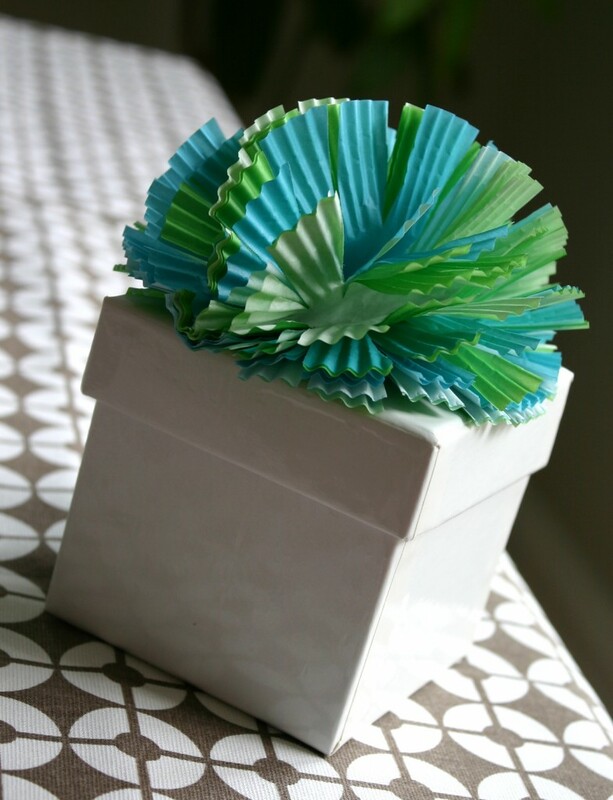 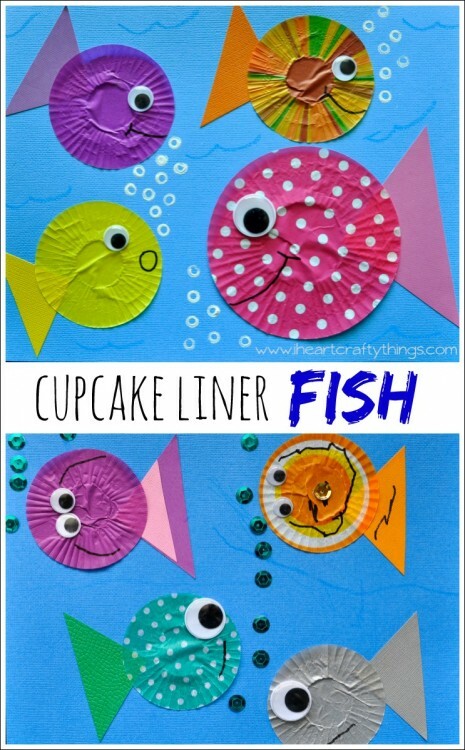 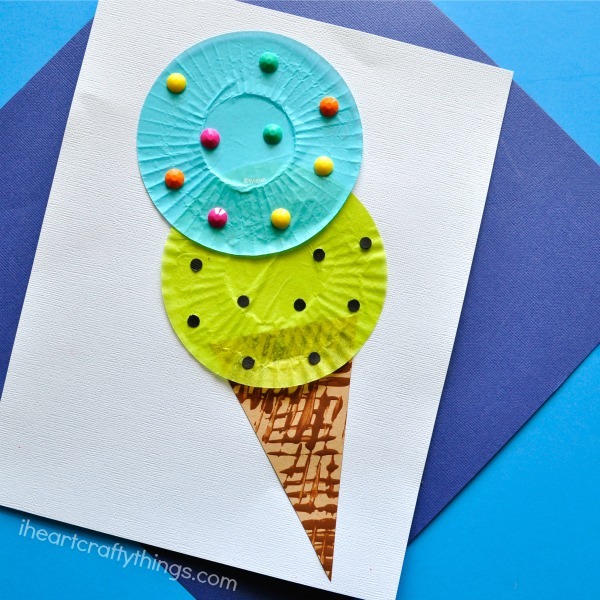 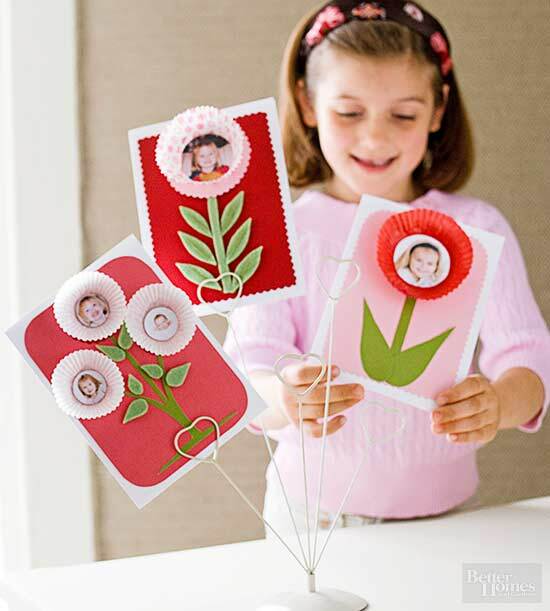 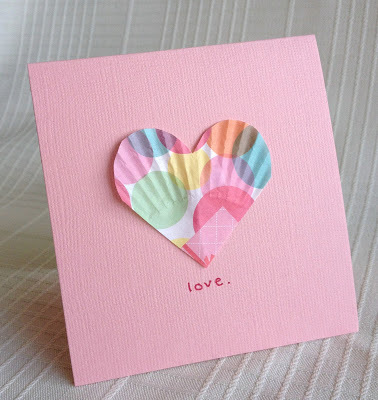 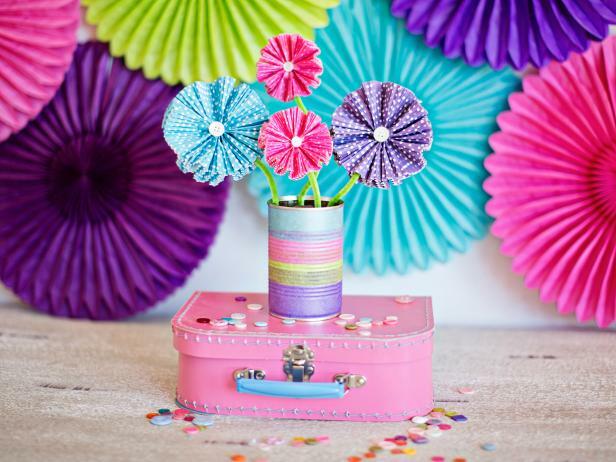 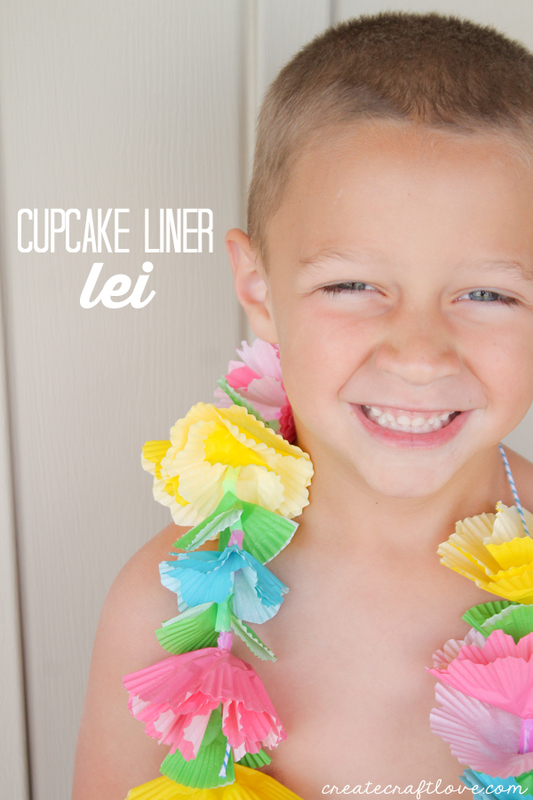 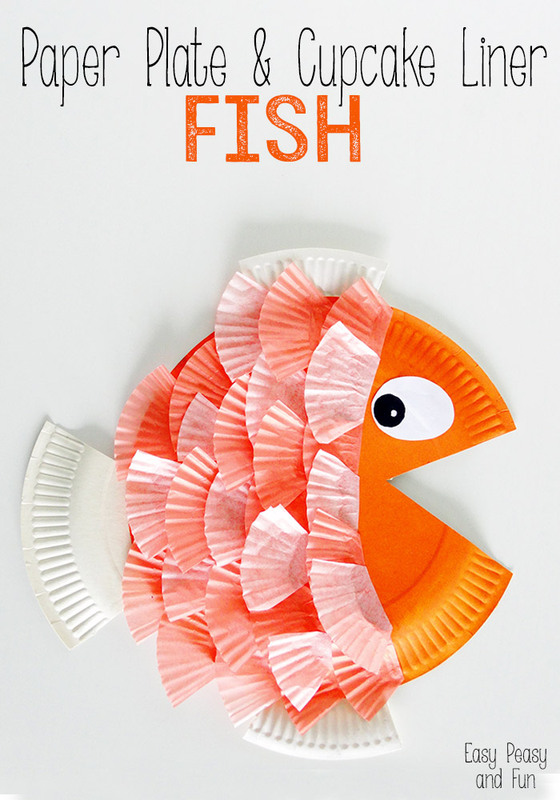 Cupcake Liner Crafts are perfect for kids and adults. 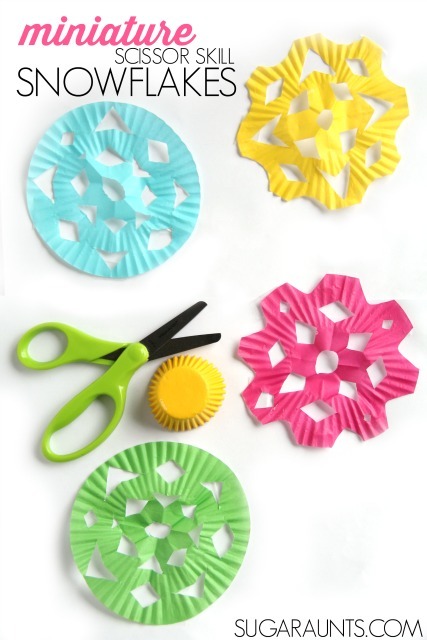 You can get them in all sorts of pretty patterns and colors. 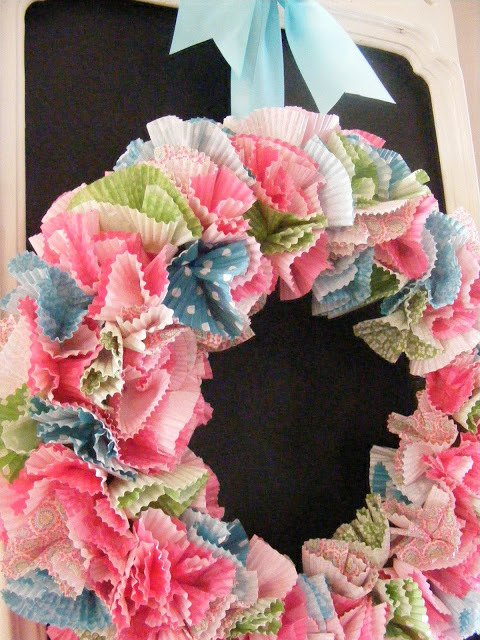 They also make beautiful gifts and decorations. 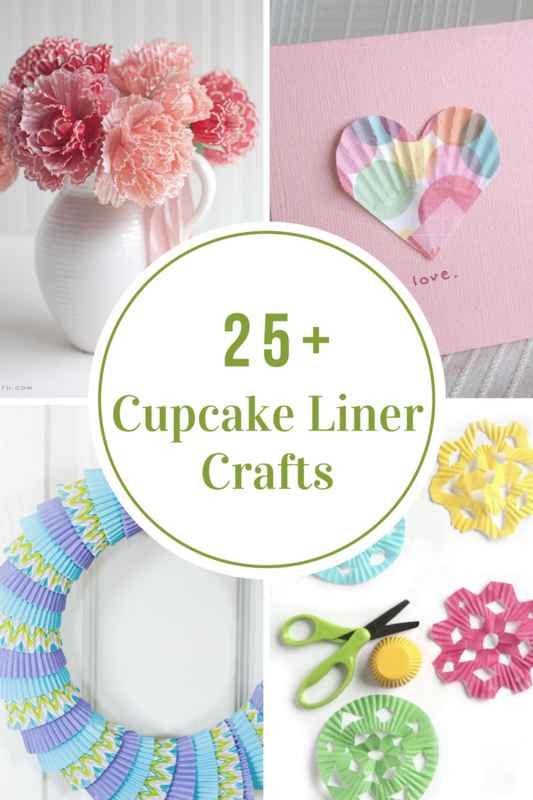 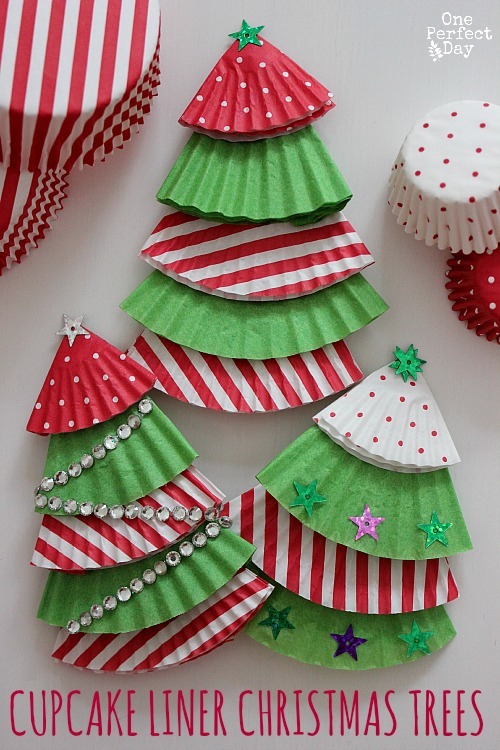 Here are some of the most adorable Cupcake Liner Crafts that I found around the web to get you started. 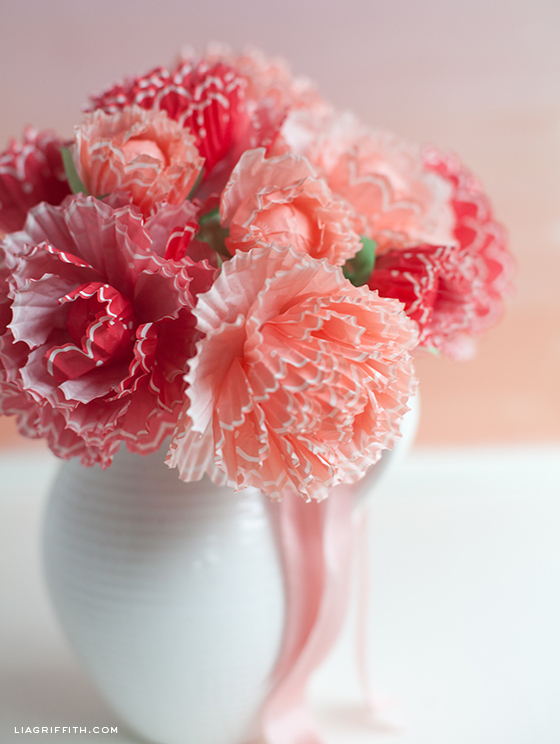 As always, please click on the link above the photos to be taken to the original sources and tutorials. 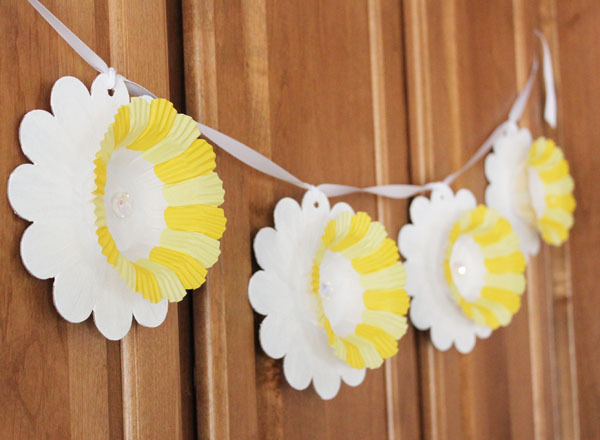 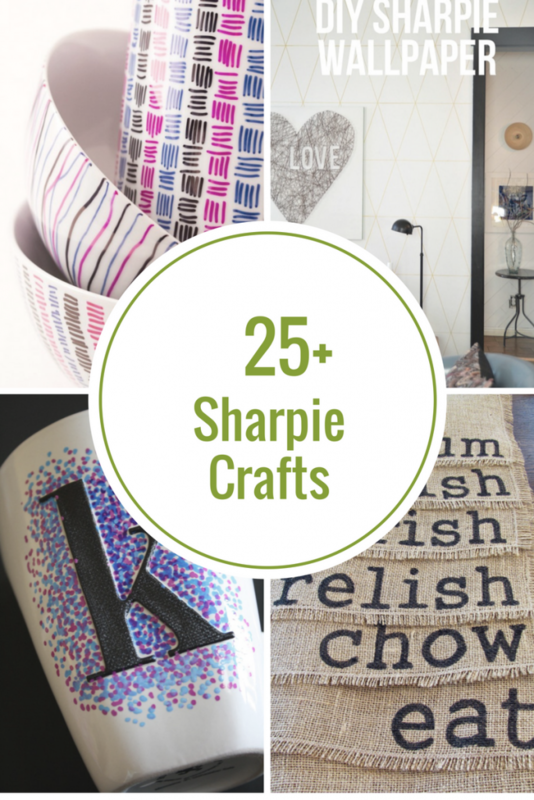 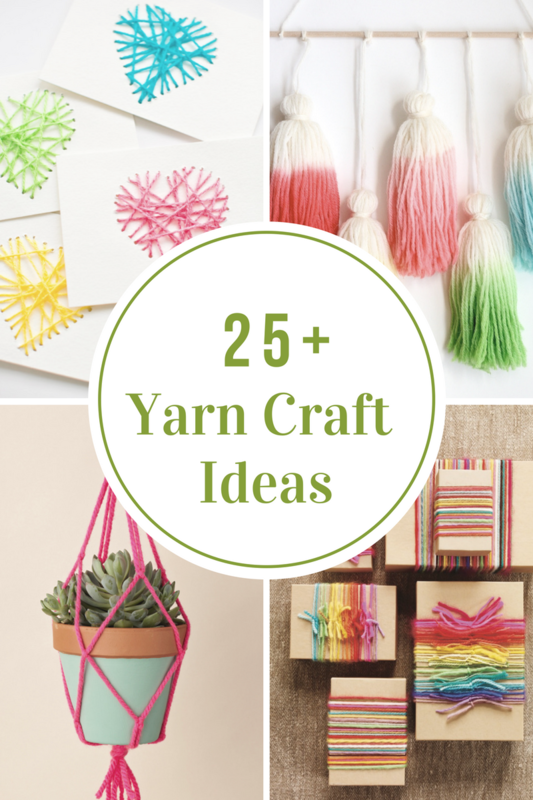 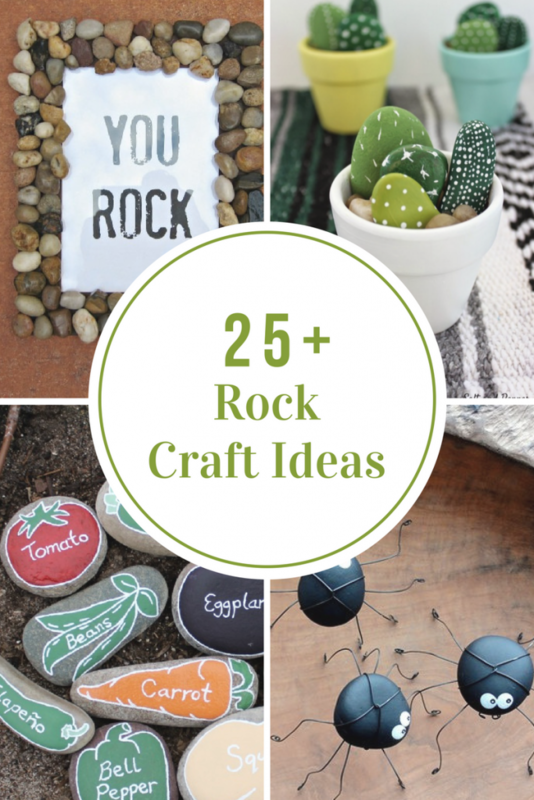 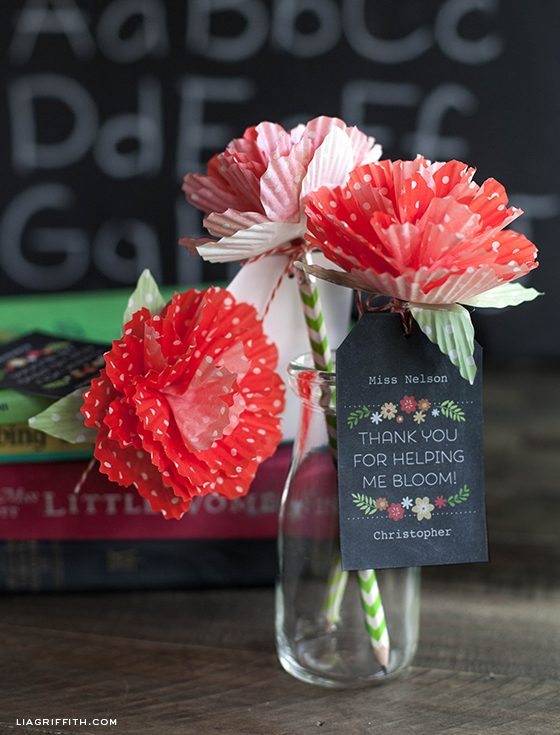 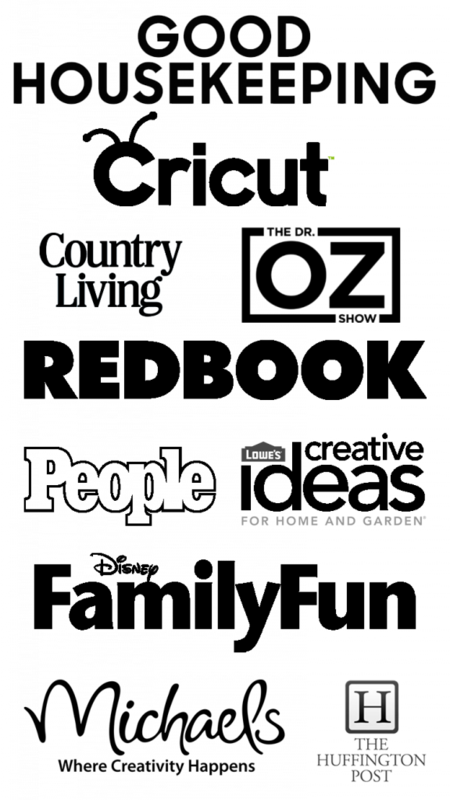 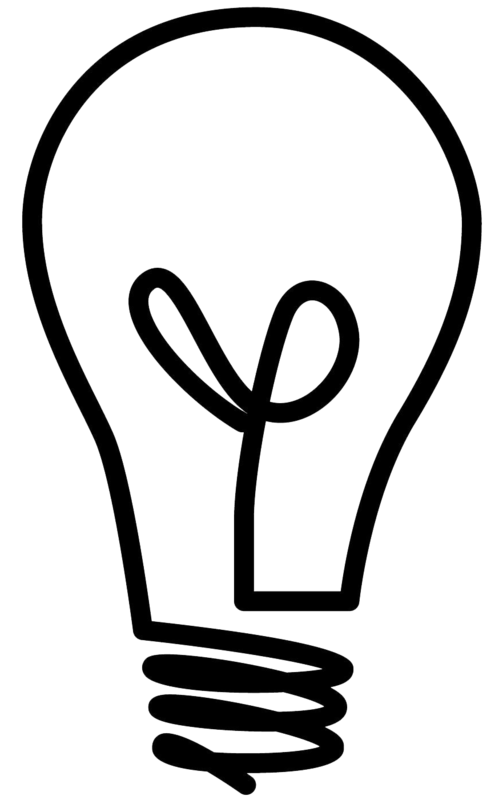 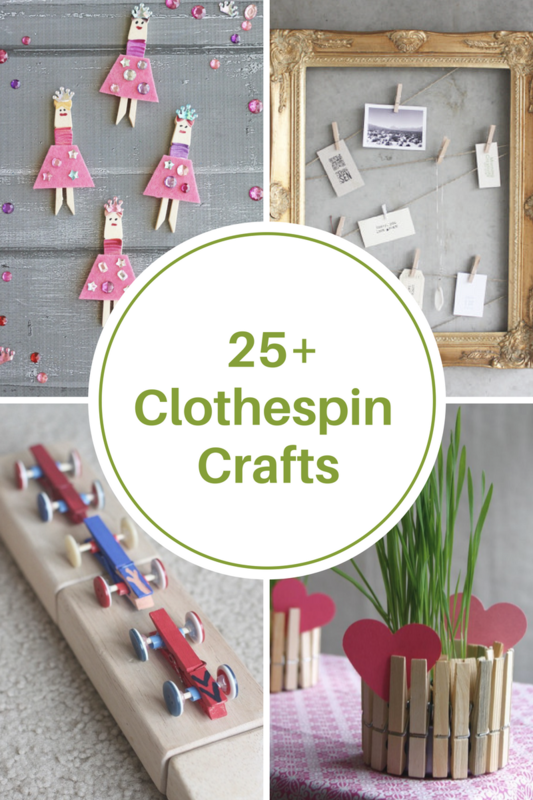 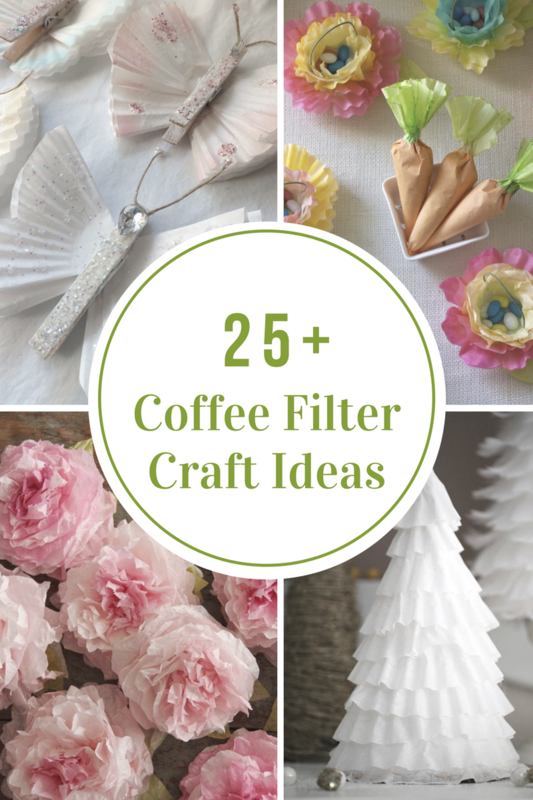 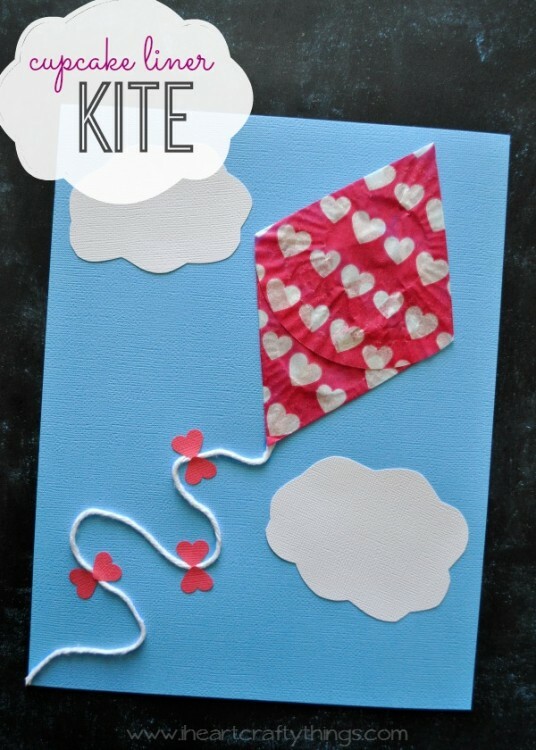 You may also be interested in these other craft ideas. 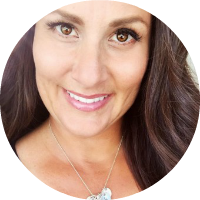 « Are Your Kids Over Scheduled?